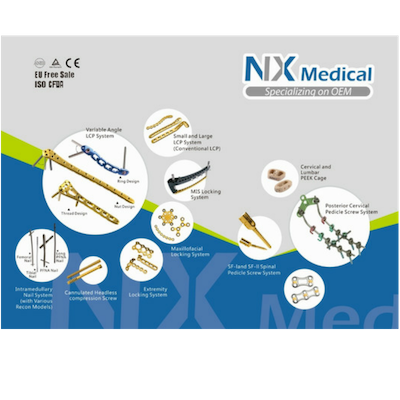 NX Medical dedicates to trauma, spine and surgical instrumentation. We are a leading exhibition service organization in China and worldwide. We are a leading exhibition service organization in China who is attracting thousands of exhibitors and visitors from China to global events every year. Consultac is committed to introducing the world’s most professional and influential exhibition to the domestic traders and manufacturers. 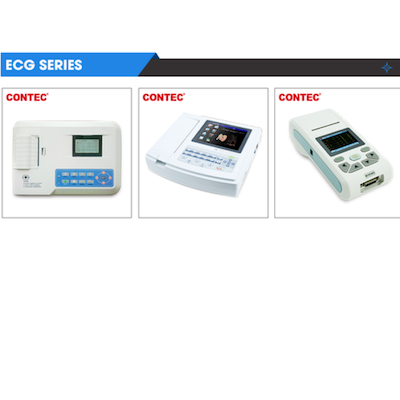 CONTEC MEDICAL SYSTEMS,CO.,LTD was founded in 1992 as a high-tech company dedicating to research,manufacture and distribution of medical devices. Most of our products have passed CE and FDA certificate.